The living room, bonus room, bedrooms, and entertainment room are the spaces to enjoy life with family and friends. These are the areas where special times are enjoyed, relationships develop, and life memories are made. In each instance, these living spaces were upgraded to meet the specific needs, style, and purpose of the owners. Whether it be contemporary or traditional, the upgraded fixtures and finishes were all custom and hand crafted. We constructed two additions on this historical residence (see Additions & Restorations). 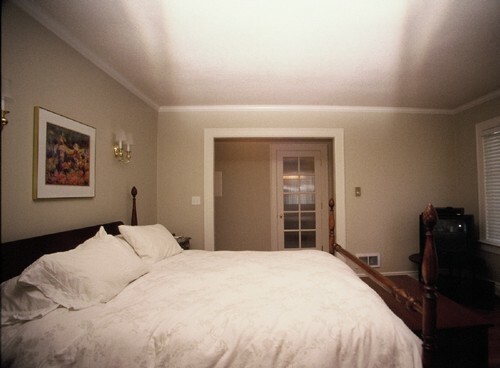 On the south, the new space was utilized for a master bathroom (see Baths). 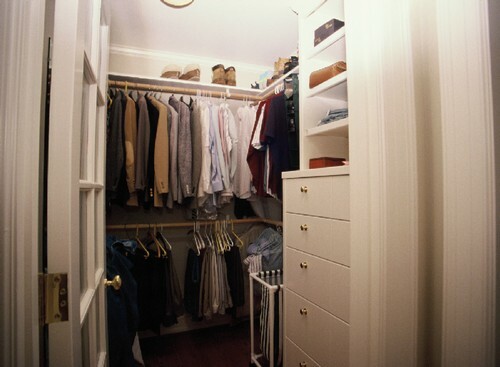 The bedroom closet became the entry to the master bath addition and a new closet was constructed. Matching the historical trim and upgraded finishes made this master bedroom a beautiful space. 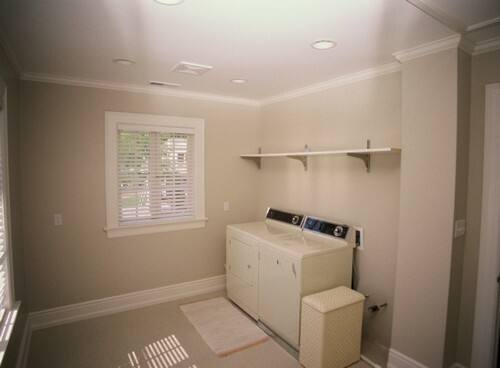 On the north, the new space was utilized for a new laundry room and a new sewing & craft room.